"We are looking for enquiries from Central India, mainly from Maharashtra, Rajasthan, Chhattisgarh, Andhra Pradesh, Madhya Pradesh & Orissa." 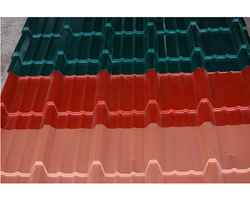 With the expertise of our professionals in this domain, we are able to bring forth a quality approved Corrugated Profile Sheet. 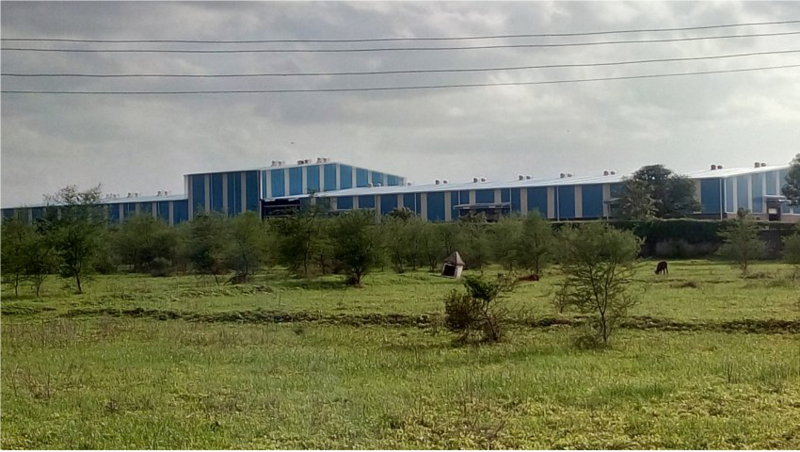 Developed with precision, our offered sheets are manufactured using high-grade raw material, which is obtained from reliable vendors of the industry. 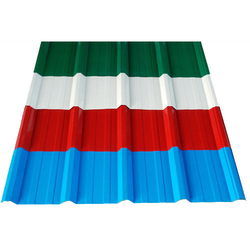 Besides this, we offer these profile sheets are available in various specifications in terms of thicknesses and lengths as per the needs of clients. We are instrumental in offering our clients comprehensive range of Color Profile Sheets. Our products are widely acclaimed among the clients for its durability and low maintenance. Offered product range is easy to install and are compact on designs. With the assistance of skilled and dedicated professionals, we are able to maintain top notch position in the industry.